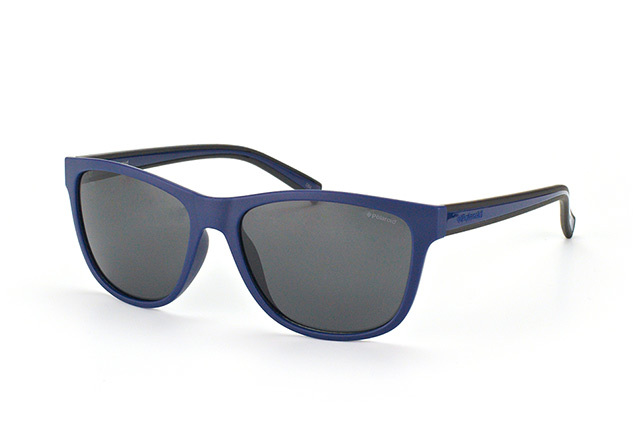 Quality and good looks combine in these exceptional sunglasses from Polaroid. With their unisex stylings, these glasses are a great choice for men and women who need understated elegance and top quality vision protection. 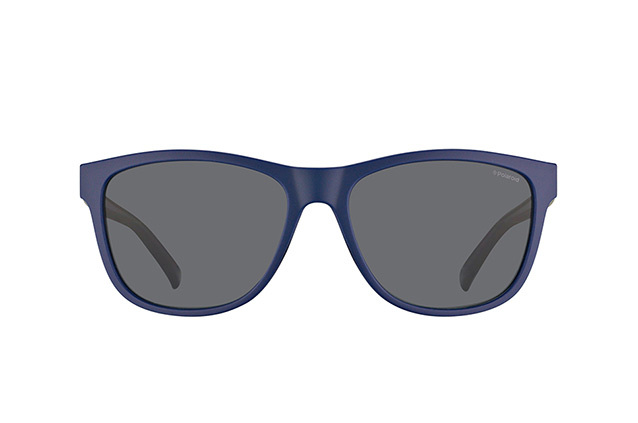 Polaroid are experts in crafting eyewear that looks fantastic and delivers the highest standard of vision protection. These sunglasses feature high quality polarized lenses to ensure protection against glare, as well as UV filters to prevent eye damage. 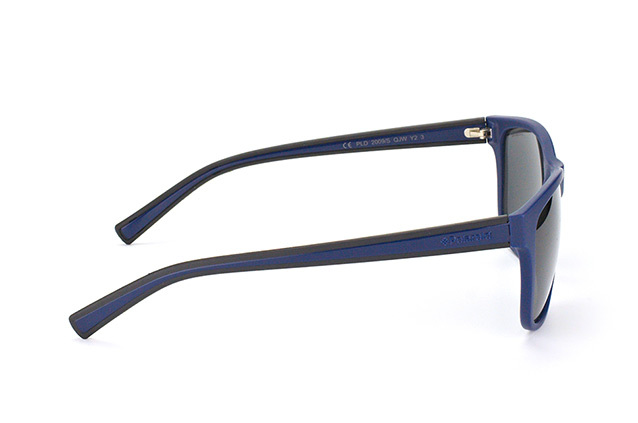 They are lightweight due to their blue plastic frames, and also include stunning grey tinted lenses. If you need glasses for the beach, Mister Spex has a massive selection of the world's most famous eyewear brands. You can easily search through our catalogue to find glasses that will protect your vision and enable you to look your best. If you aren't totally happy, we will even let you return them within 30 days, free of charge.